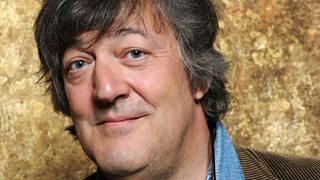 Archers fan Stephen Fry gives his instant introduction for new listeners. Learn about the people and places, the laughs and the scandals, so that you can get the most from The Archers. ﻿If you're a complete beginner to The Archers, this instant introduction is for you. BBC Radio Four is on ninety-two to ninety-five FM, one nine eight long wave, and on digital radio and television. You can also listen online, or get the programme sent to your computer in a podcast. Essential information on selected Ambridge inhabitants and the actors who play them. Read all the backstage news and latest gossip on The Archers blog.